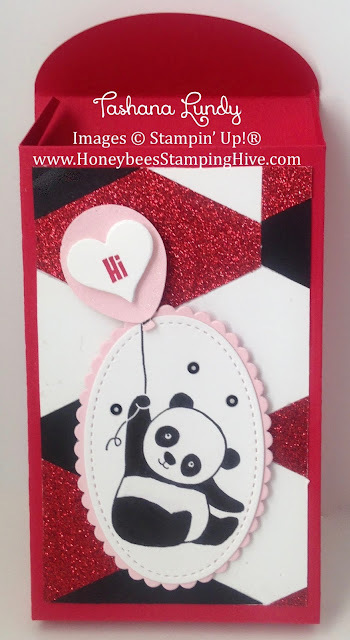 Welcome to the January Stampers By The Dozen Blog Hop. This month we are focusing on products from the New 2018 Occasions and Sale-A-Bration Catalogs. 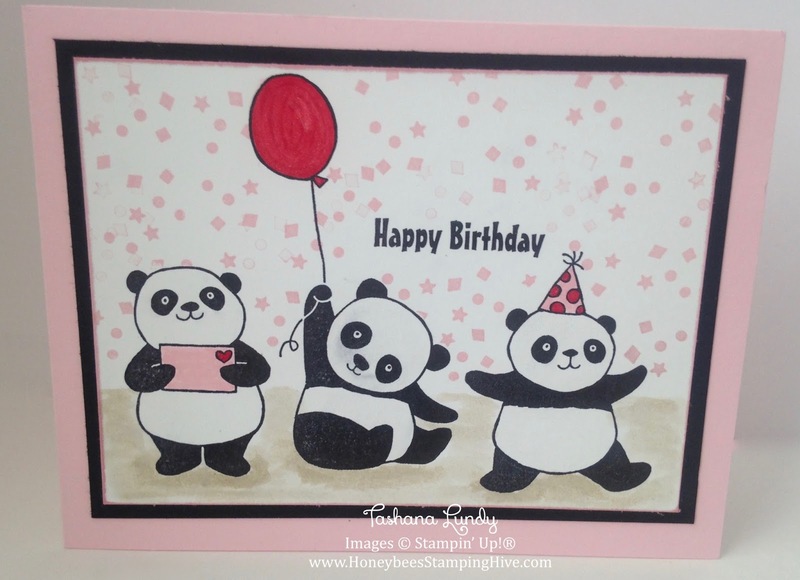 I have used one of the FREE stamp sets from the Sale-A-Bration catalog...Party Pandas. I used every stamp it the set on my projects. I also used two products from the Occasions catalog: Tailored Tag Punch and Lots to Love Box Framelits. 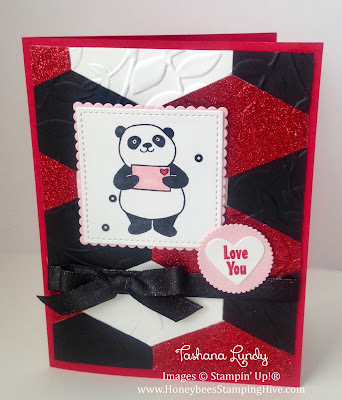 Using these new products and a few from the Annual catalog, I created 2 Valentine's Day cards, a Treat Box, and 1 Birthday card. 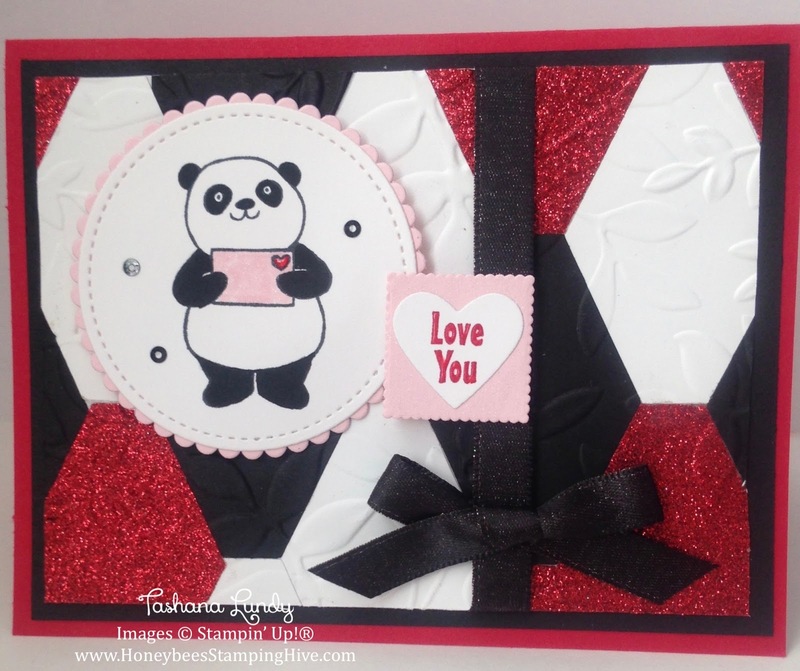 Love the idea of the Tag punch background, and well the Panda - need I say more!?!?! What a brilliant idea to use the punch to create a background - so clever!